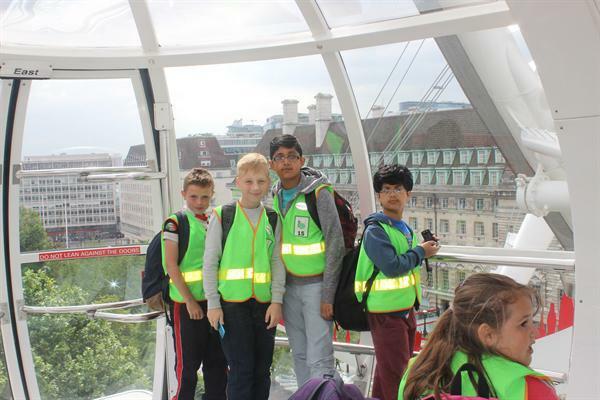 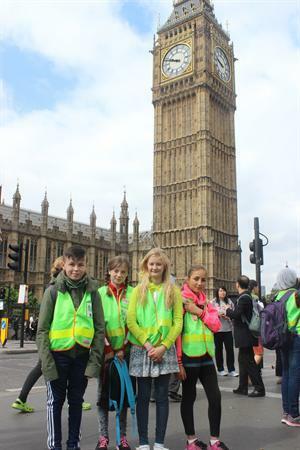 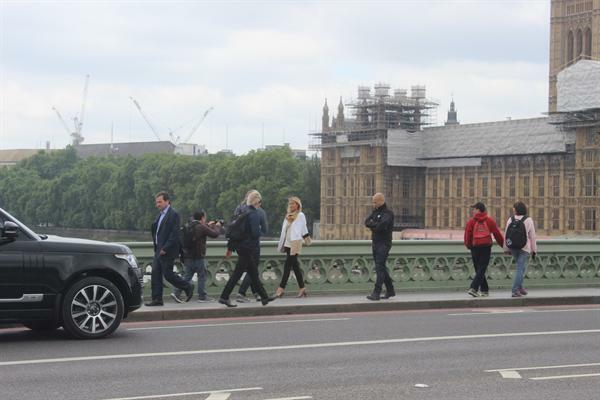 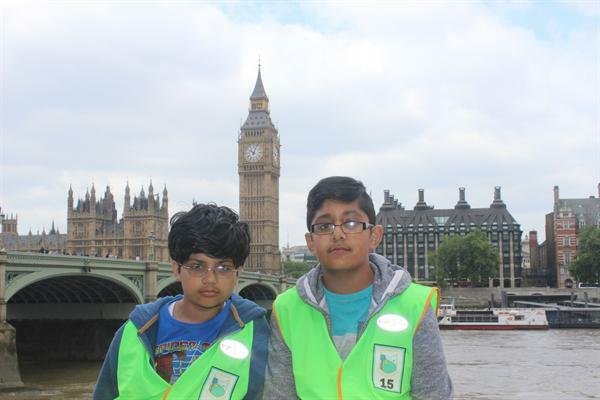 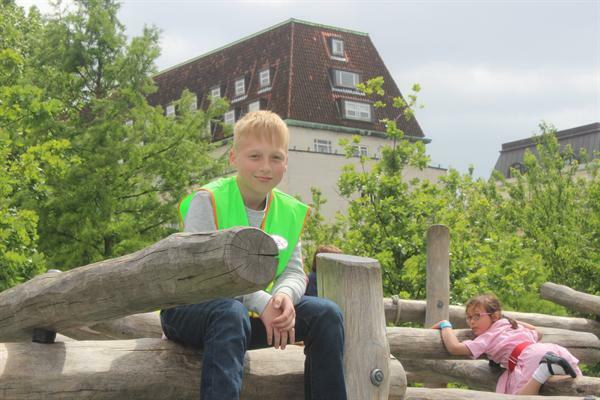 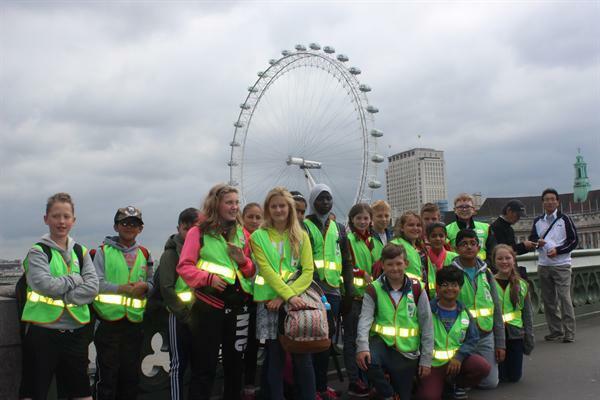 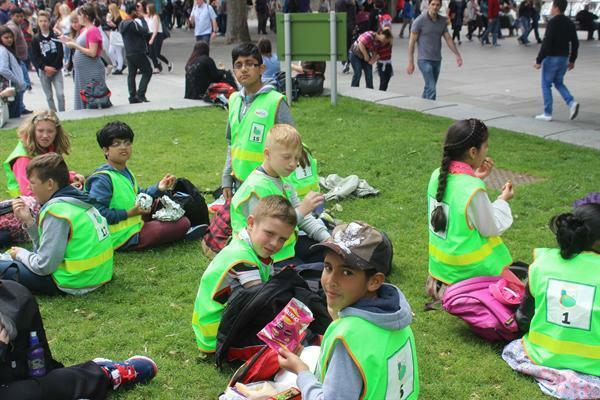 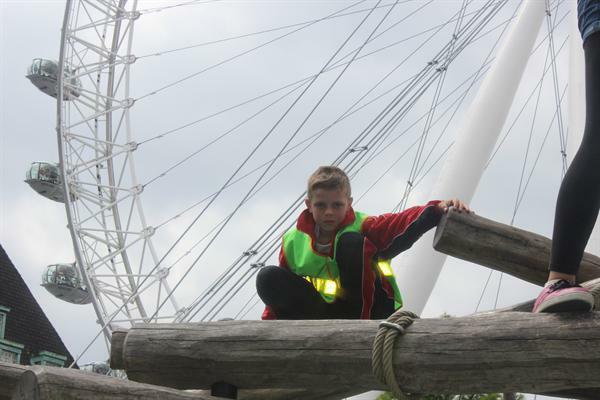 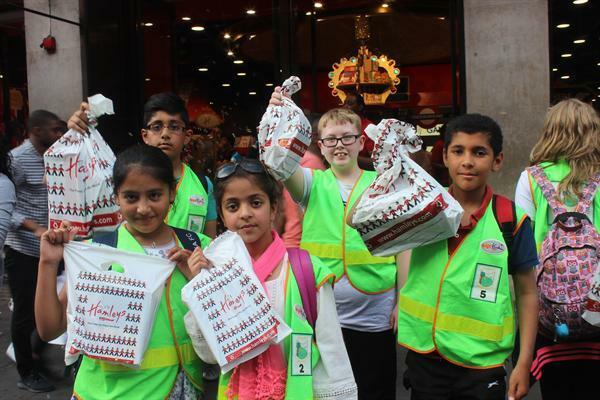 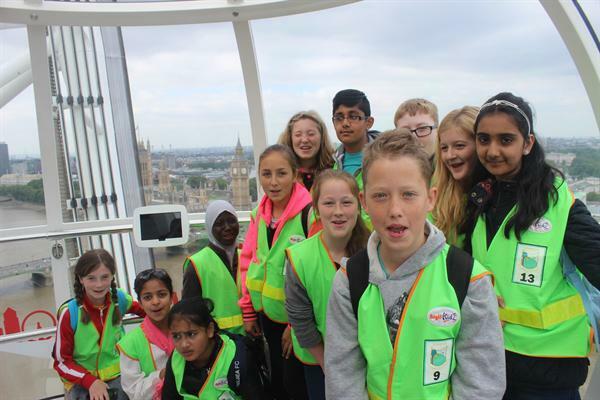 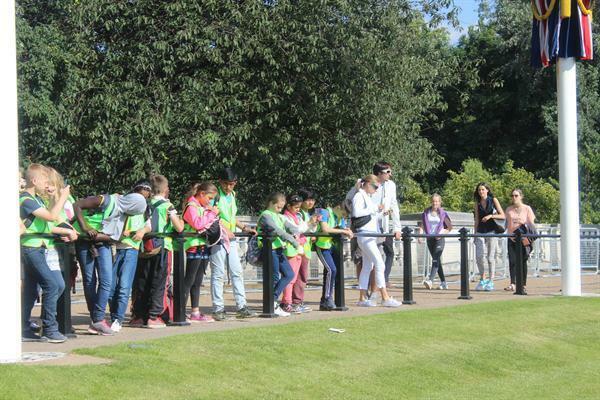 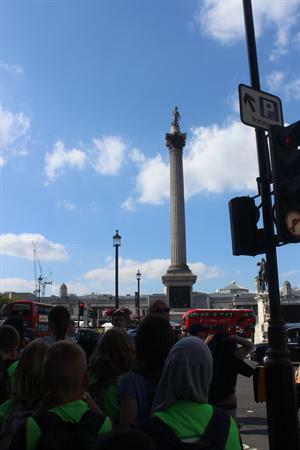 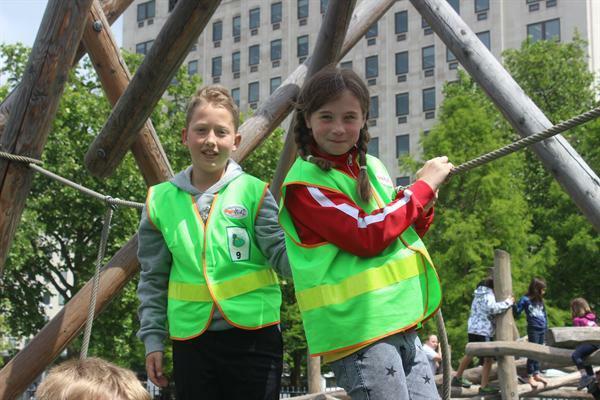 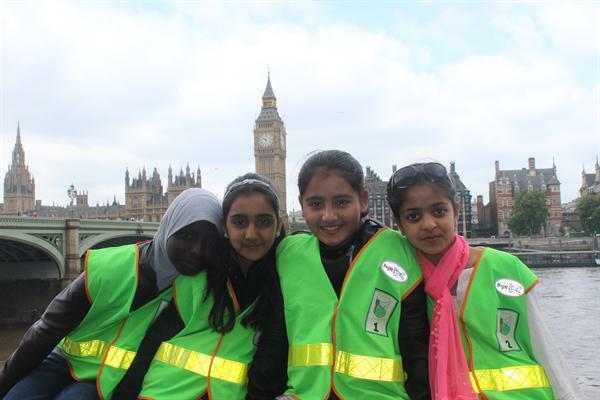 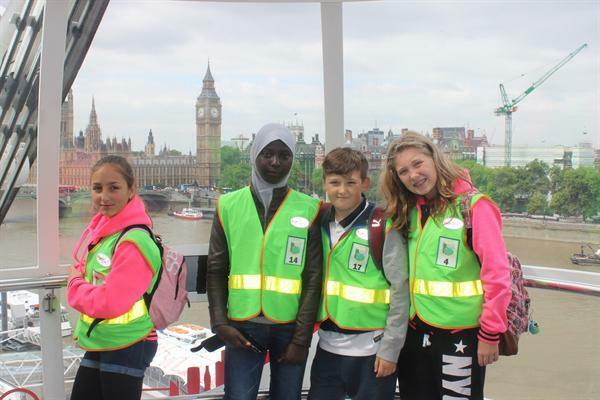 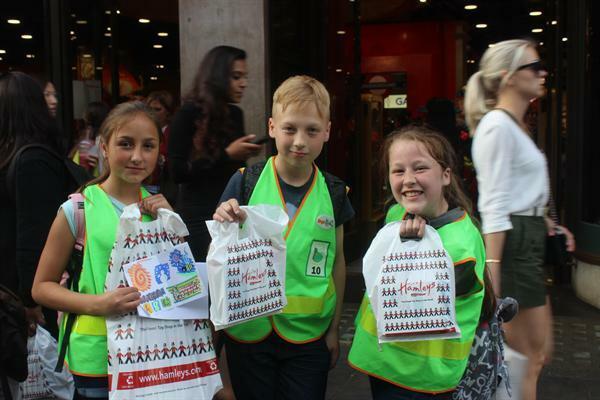 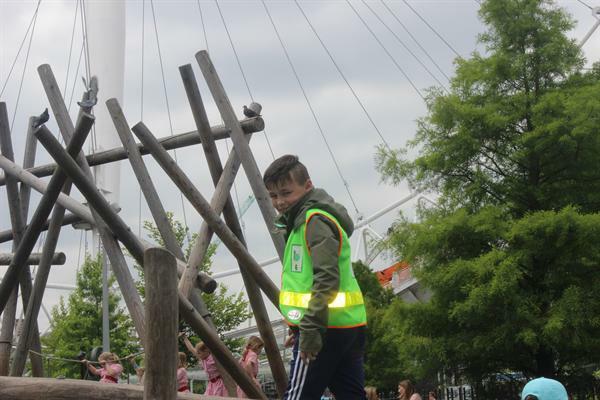 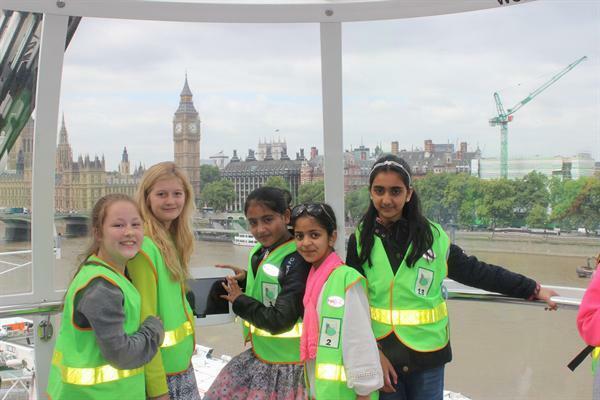 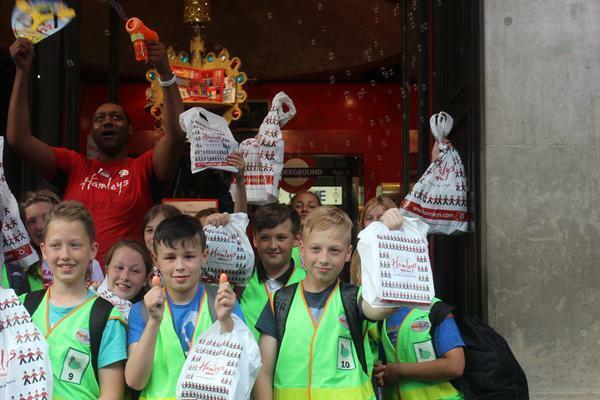 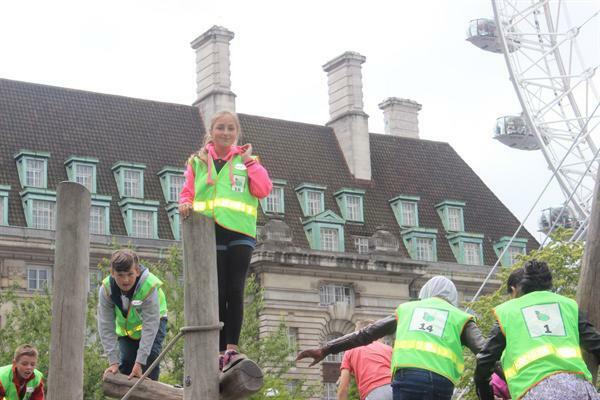 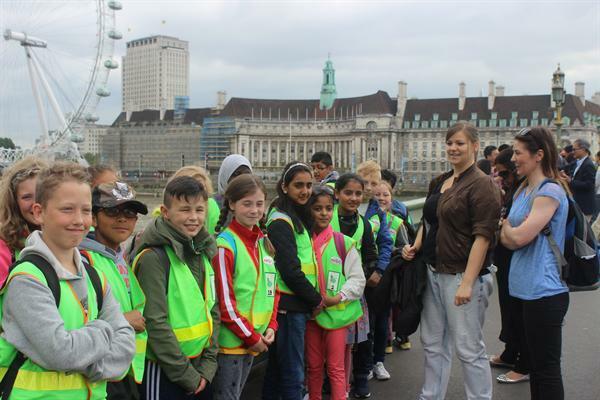 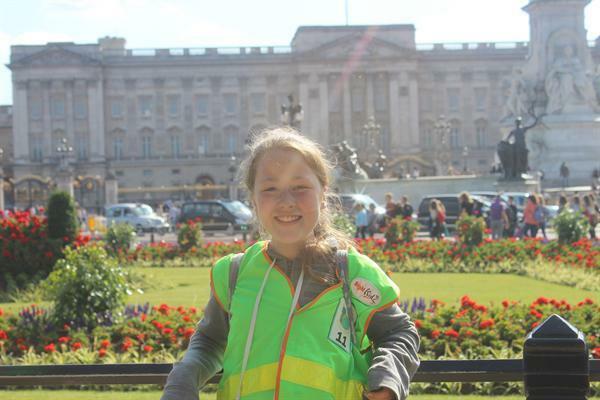 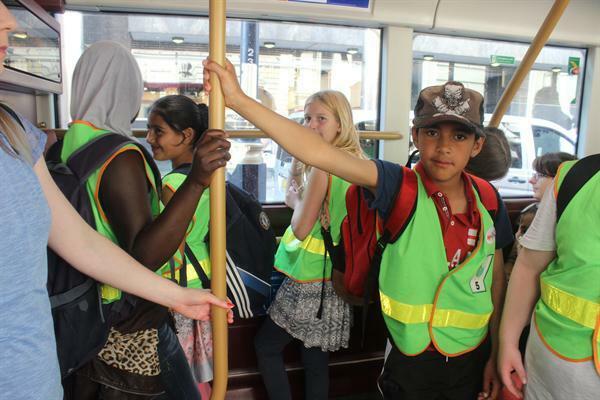 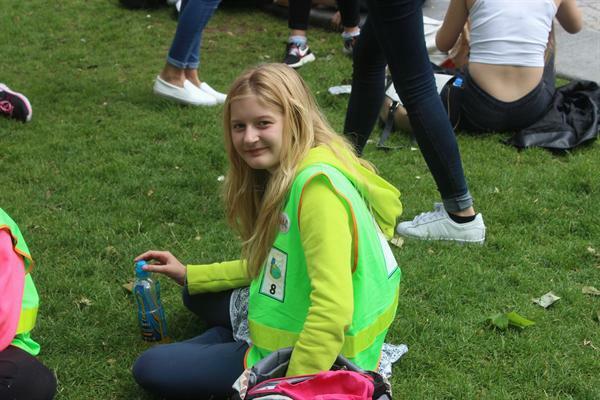 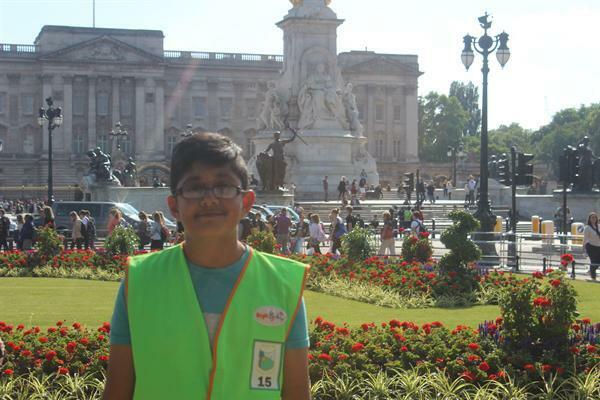 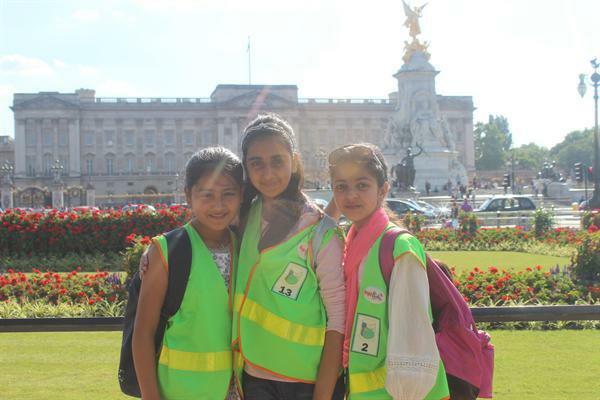 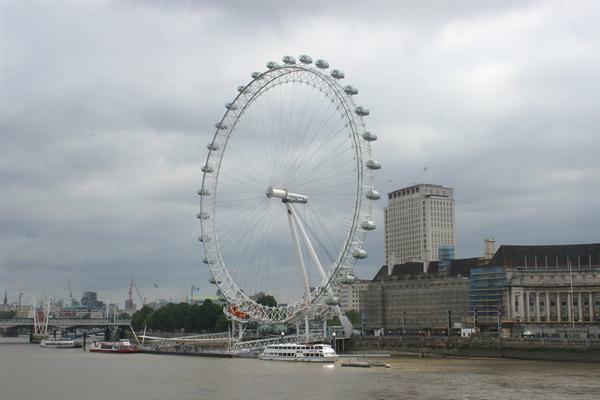 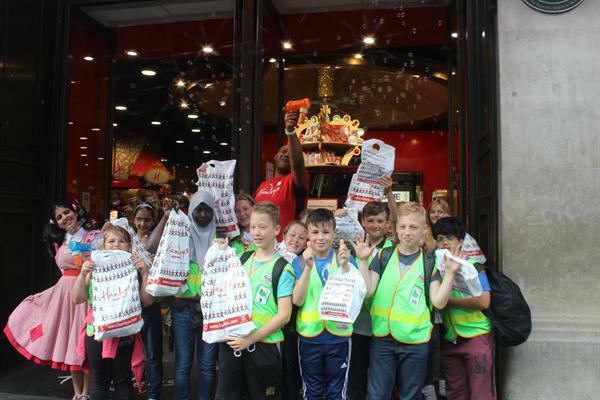 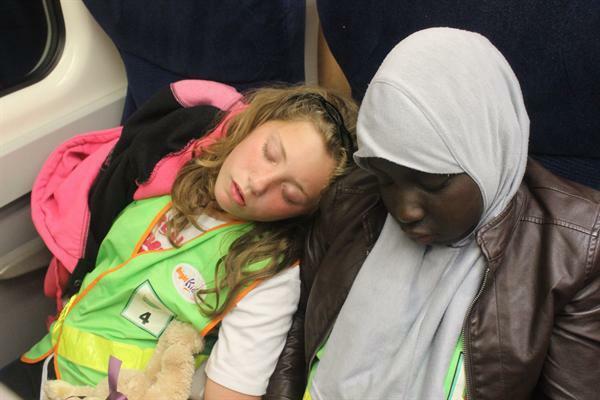 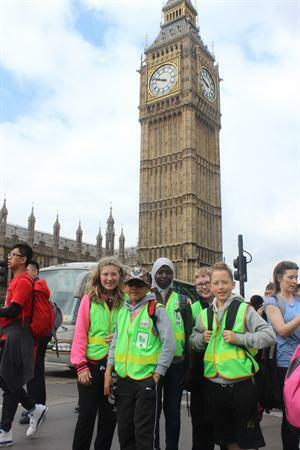 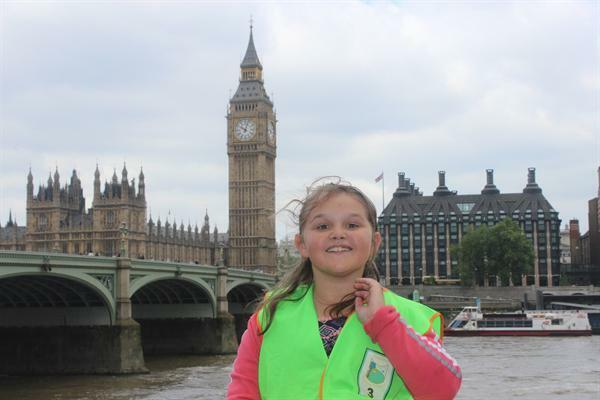 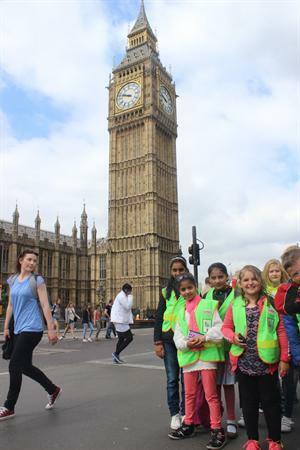 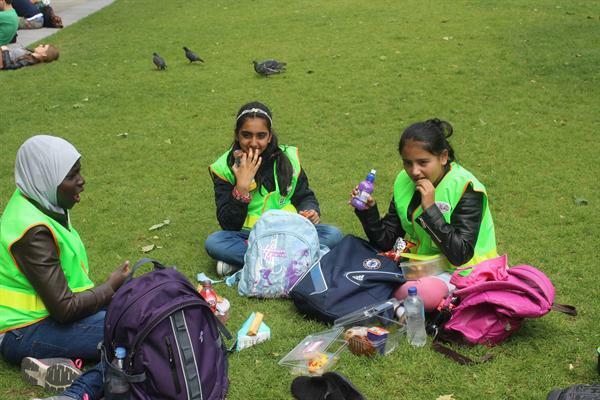 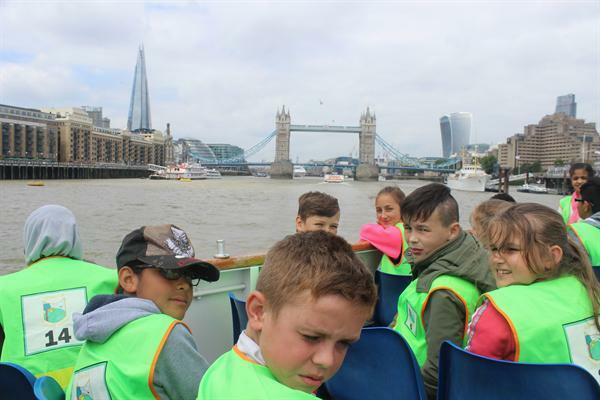 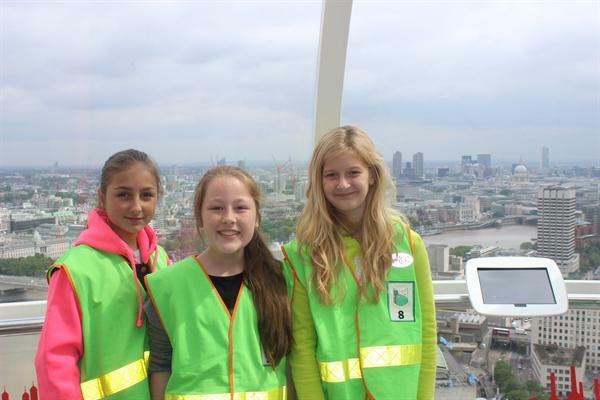 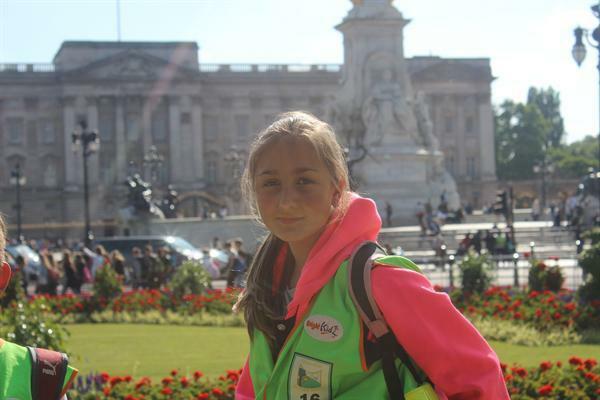 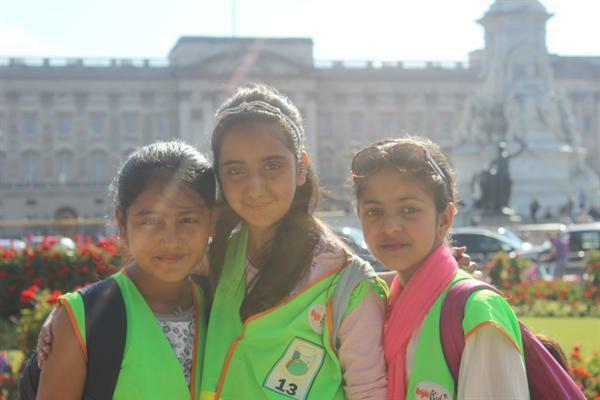 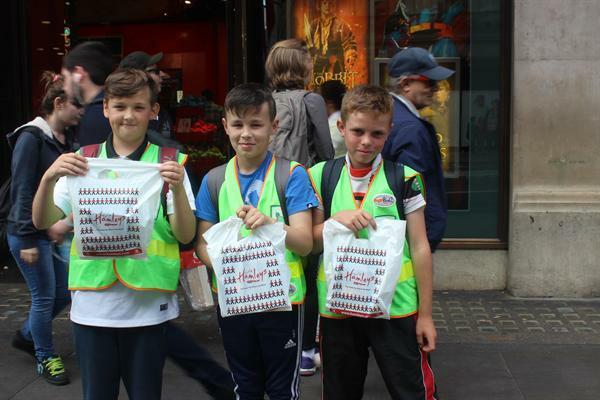 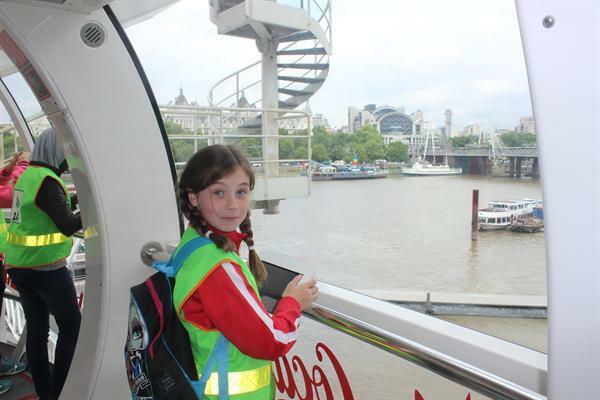 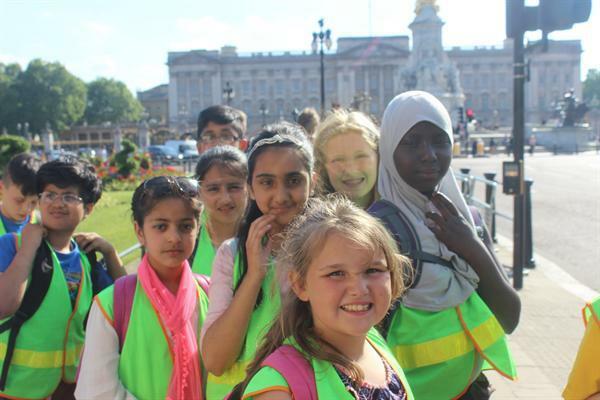 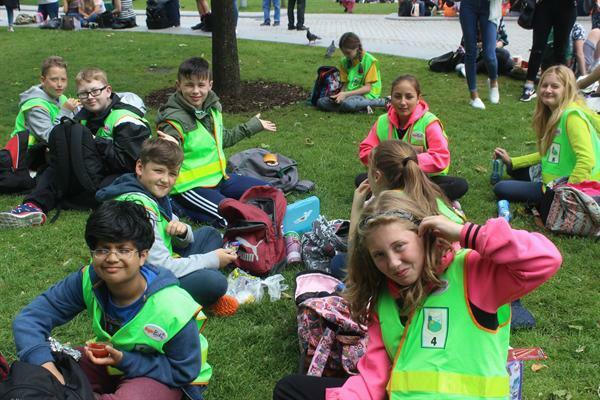 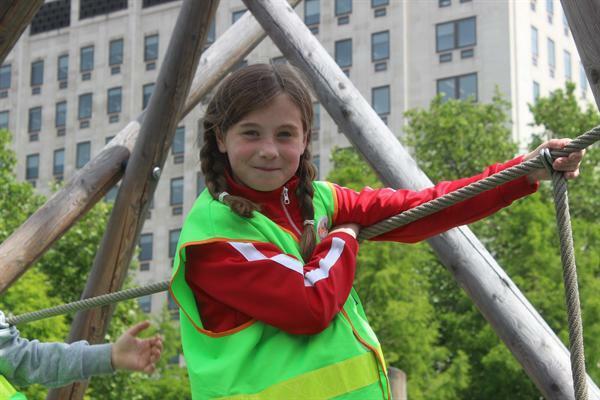 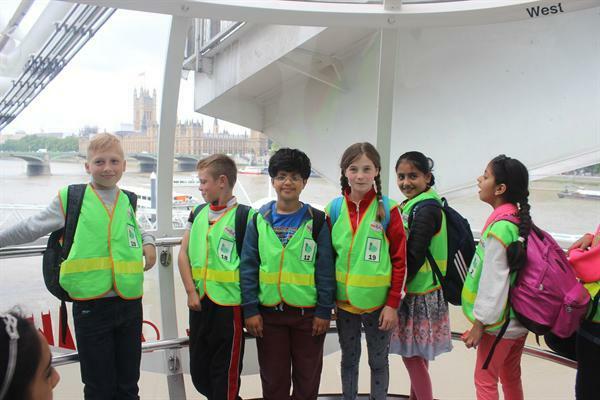 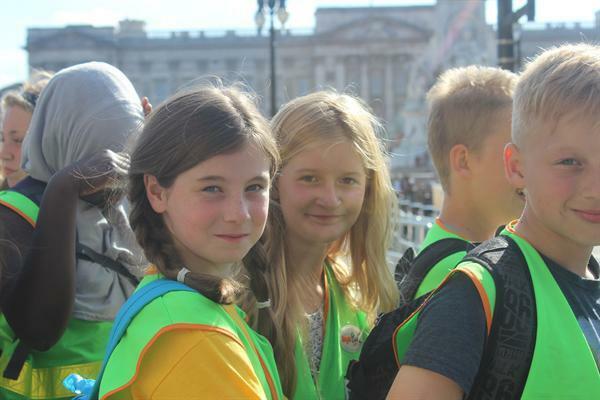 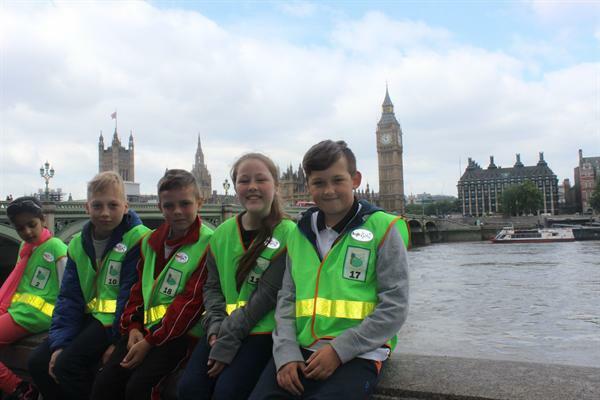 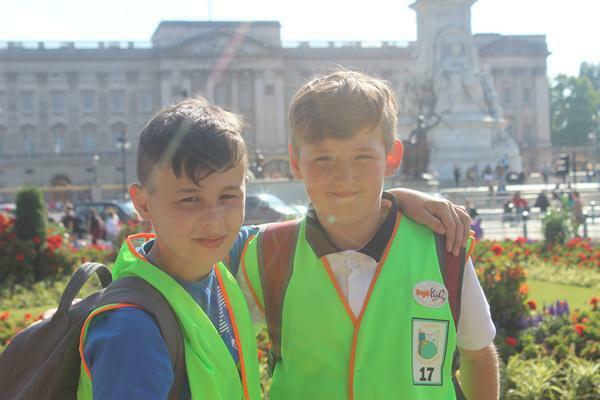 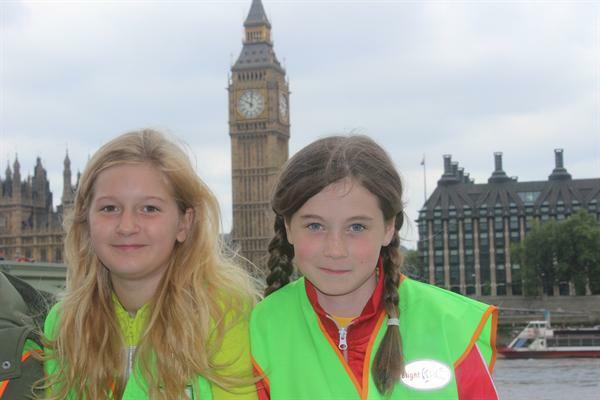 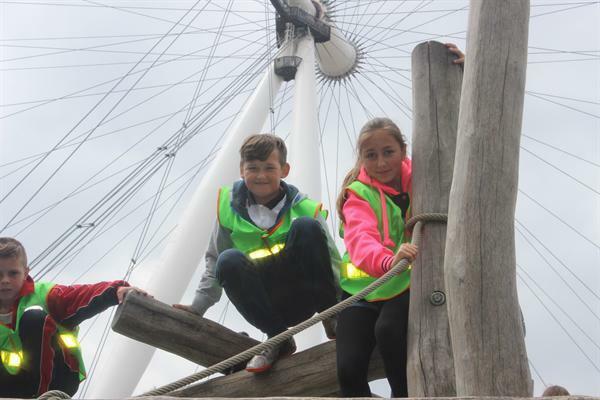 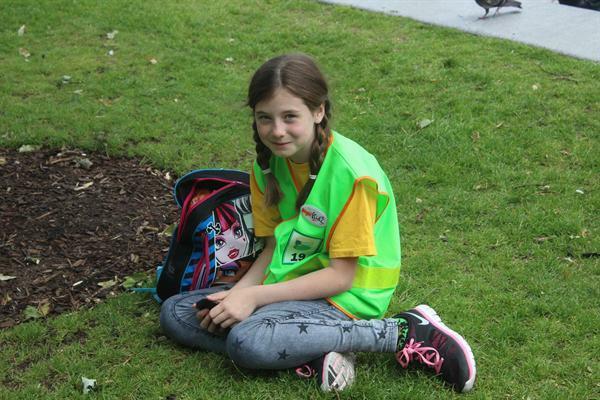 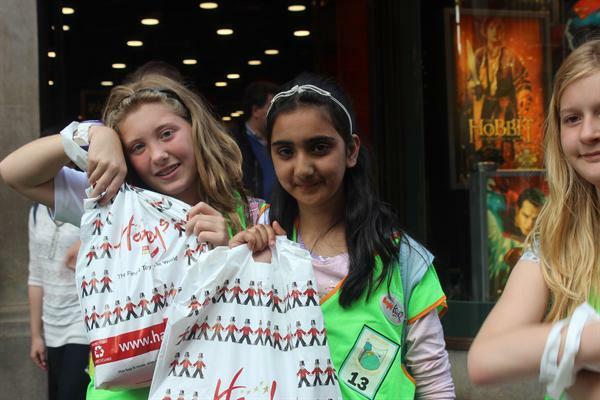 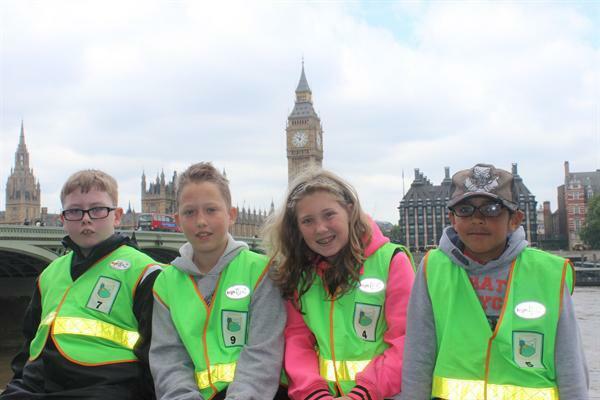 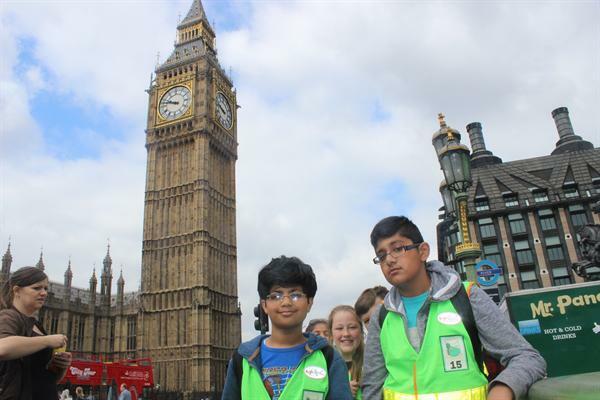 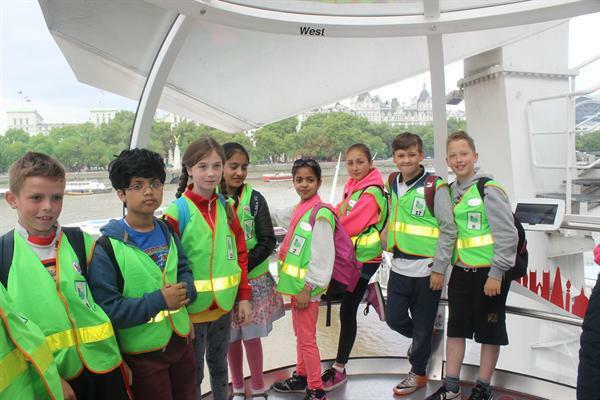 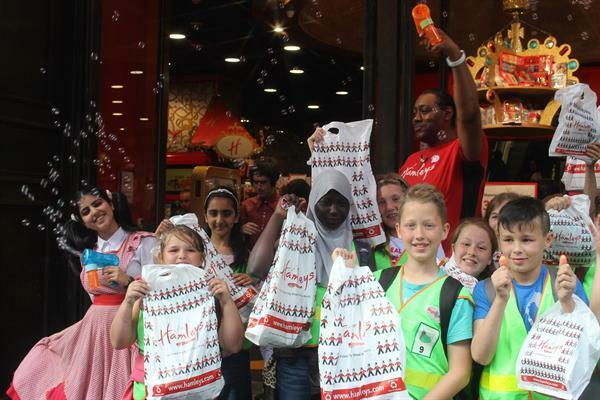 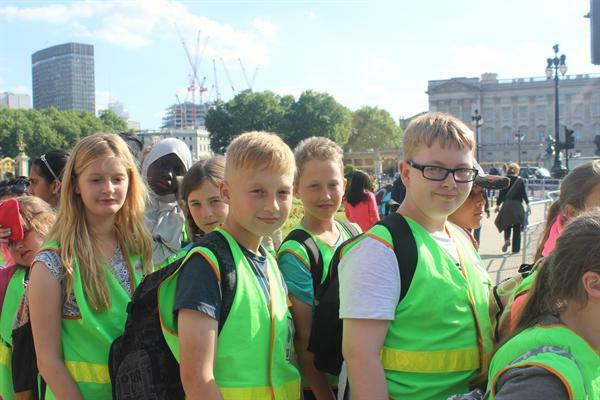 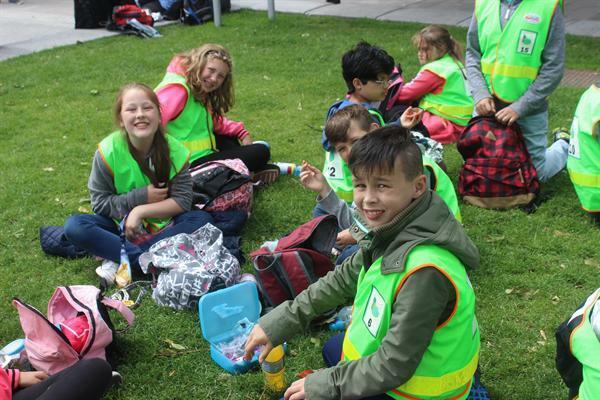 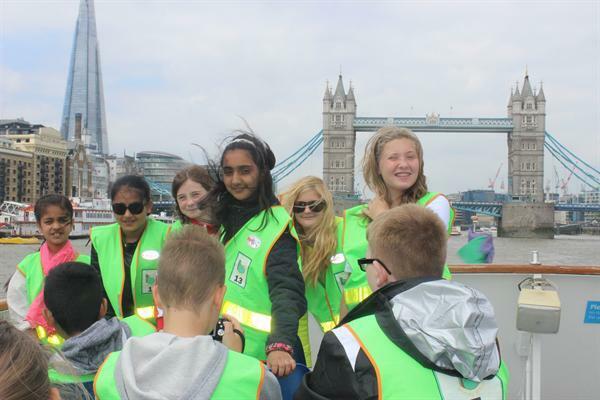 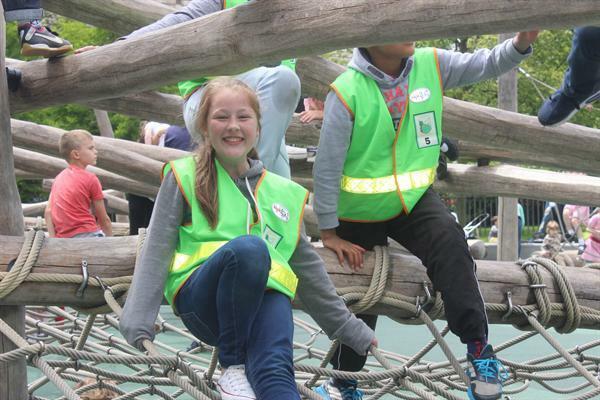 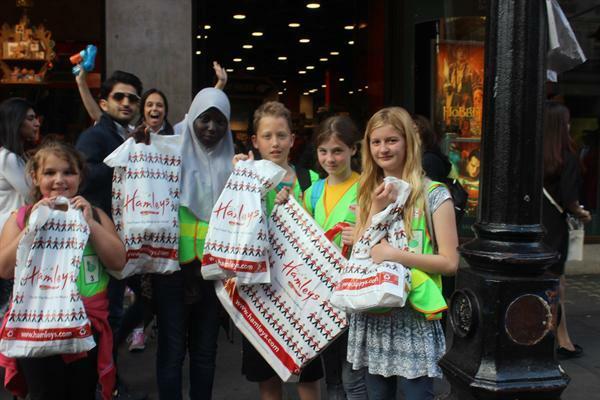 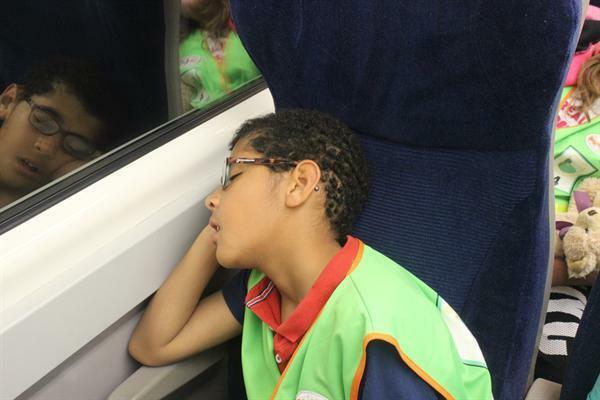 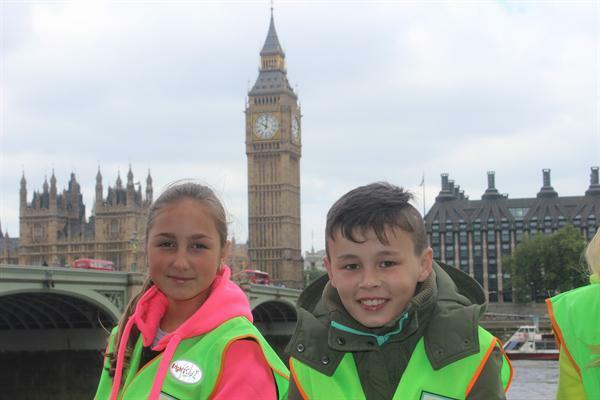 On Friday 19th June, Y6 spent the day in London. 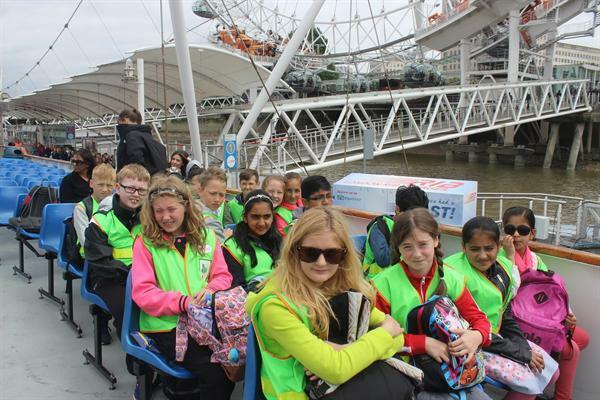 They experienced the many sights and experiences London has to offer, including : discovering London's rich history on the boat cruise, risking their lives in the London Dungeons- as they came face to face with London's grim and terrifying past and experiencing a bird's eye view on the London Eye. 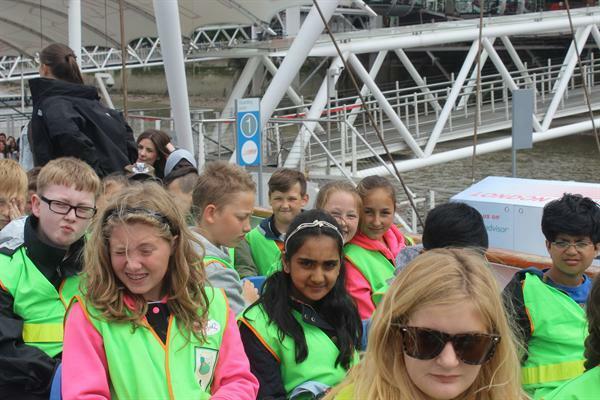 They even bumped in to a film star! 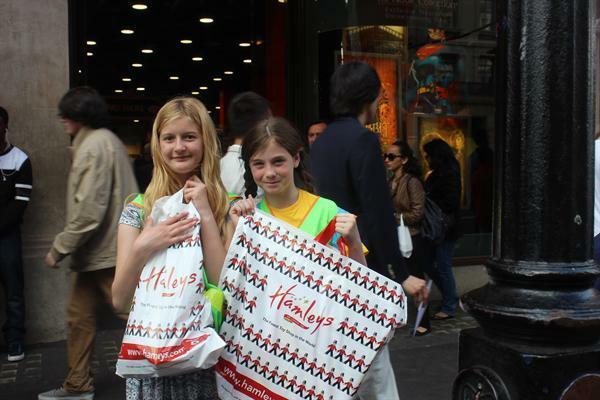 The day was finished off with a spot of shopping at Hamley's Toy Shop! 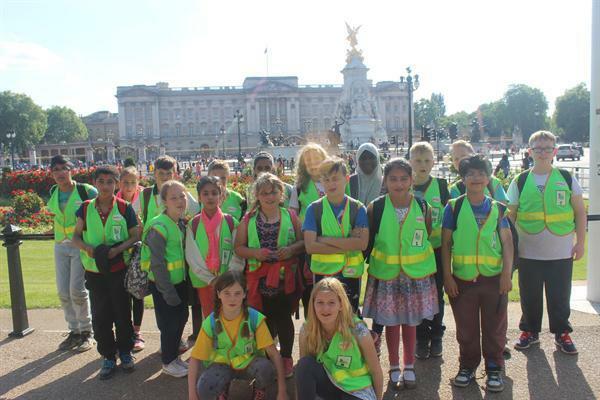 A fantastic day!